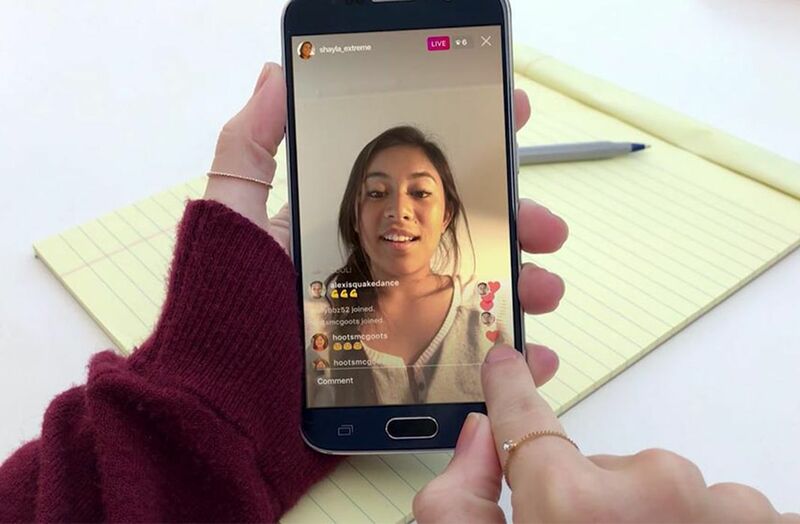 It may be starting to sound repetitive, but the fact is that Instagram keeps adding new features every few weeks that invariably add something interesting to this popular social network. This week’s additions are to the Live videos, which now let you invite any viewers to participate in the broadcast. 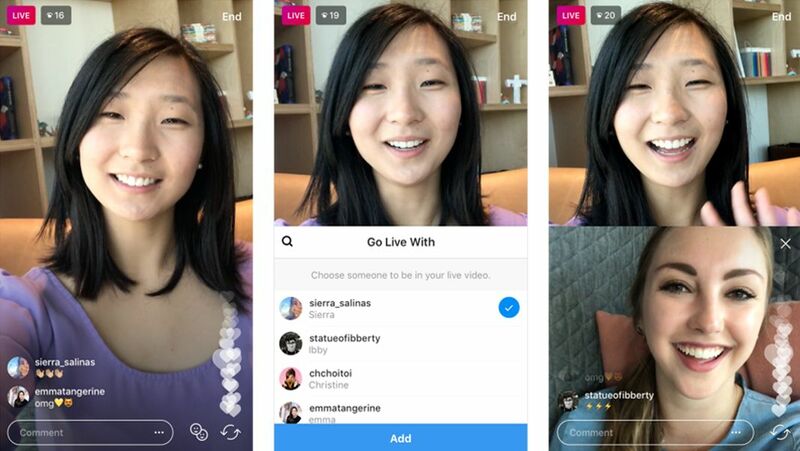 Live videos have become one of the most popular features on the app and the addition gives it a new twist for extra fun. Adding any viewer to the Live stream is as simple as tapping a new icon added to the bottom right corner. This brings up a list of your current viewers so you can pick who you want to invite. If they accept, the screen splits into two and the invitee pops up at the bottom. You can boot the invitee off the broadcast – or they can leave of their own accord – at any time. Once they’re gone you can add somebody else to participate in the same stream. And so on and on. Otherwise Live streams work the same way as ever and anyone watching your broadcast can keep commenting and sending hearts to their hearts’ content. Plus after the broadcast ends you can share the video over Stories, as we explained a short while ago in a blog post. This new feature acts as a sort of video call, though don’t forget it’s a public stream (hence why the invitees have to accept your request to join the stream and can leave whenever they want). It’s a super interesting format that we still haven’t been able to test ourselves, as the feature still hasn’t rolled out worldwide. In the following months it should come to all users and we’ll be able to tell you firsthand how well this feature works.